What role do clients play in putting undue pressure on partners, who then pass it on to associates? This scenario might sound familiar to many in the law firm world: A client reaches out late in the afternoon, maybe even on a Friday, asking for a piece of work product to be turned around by the close of business. That then sets off a cascade of action and stress inside a law firm, as partners put other work on hold and pull in associates to assist, all in the name of excellent client service. But how often are those types of requests true emergencies? And when they’re not, do they put undue pressure on the lawyers tasked with that work, who already have busy schedules? 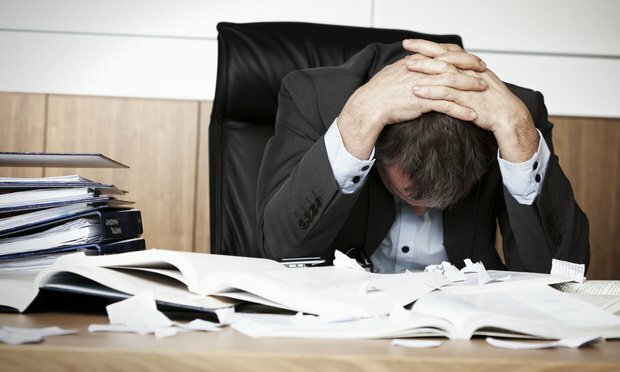 Since stress and burnout contribute to mental health and substance abuse problems—which are already more prevalent in the legal profession than the general population—intense client demands can make matters worse, according to several experts focused on lawyer mental health. But more often than not, that’s not the case. And In-house legal teams could be more cognizant of how their demands impact their outside lawyers, said Doyle-Hazard, who emphasized that she was commenting personally and not on behalf of her organization. Outside his normal consulting work, Krill recently spearheaded a survey that asked managing partners and human resources staff at Am Law 200 firms a number of questions about mental health. 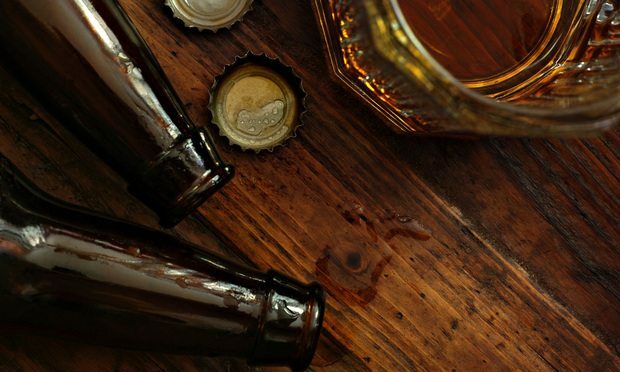 The survey, conducted alongside ALM Intelligence, found that the vast majority of respondents agreed or strongly agreed that depression, anxiety and alcohol abuse occur within their firms. When asked the causes of mental health and substance issues, nearly 80 percent of those surveyed ranked “stress and workload” as the top cause. Beyond statistics, these types of findings are sometimes painfully borne out as real-life examples. The past few years, for instance, have seen several reports of suicides among lawyers at large firms. 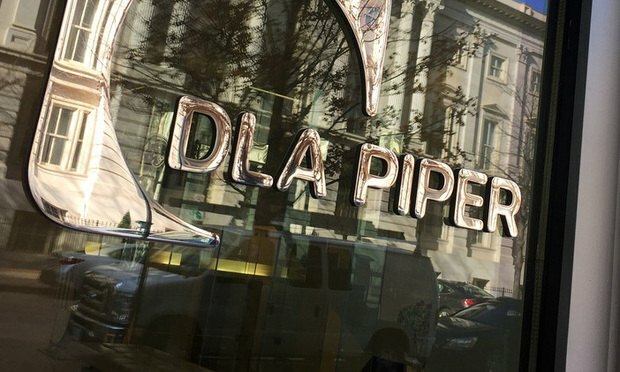 Earlier in October, a Sidley Austin partner in Los Angeles died from a self-inflicted gunshot wound, while before that, a DLA Piper partner in Boston took his own life in August. One common source of tension contributing to the problem stems from a lack of communication about scheduling and deadlines between clients and their outside law firms, said Doyle-Hazard, at the Buccaneers. Clients can tamp down the stress levels by plotting out their own time better and setting realistic deadlines based on true necessity, Doyle-Hazard said. She also suggested an approach that might help when an edict comes down from above—situations when, on the in-house side, a demand may pass from an executive to the legal department, or at a law firm, when a partner passes pressing work onto a more junior lawyer. In those instances, she said, lawyers often don’t do a great job of “managing up,” meaning they don’t ask enough questions of superiors about when a given task truly has to be completed. Will Meyerhofer, a former Sullivan & Cromwell associate who’s now a full-time therapist, agreed that time demands are a common source of stress for lawyers. But, in his view, those kinds of pressures are more likely to play out within law firms. He said it’s not typically a client who is, say, calling after midnight. It’s more likely that a senior partner might beckon a more junior lawyer to complete the late-night task. Still, Meyerhofer said, clients play other roles in contributing to stress and mental health issues among their outside counsel. With regard to client interactions, lawyers at firms often have a hard time dealing with expectations of perfection. 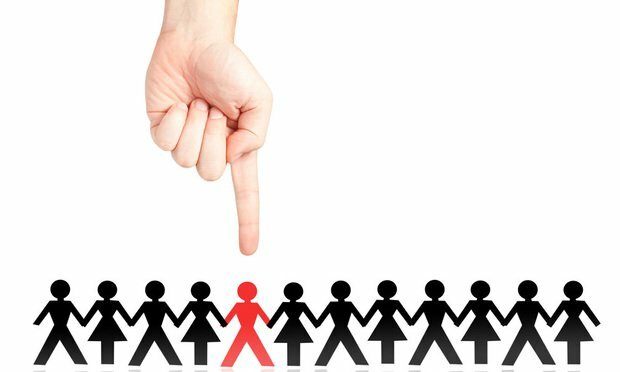 Another source of stress can come if clients urge a lawyer to be ultra-aggressive, even when that approach might not come naturally or might actually undermine the client’s position in some way. 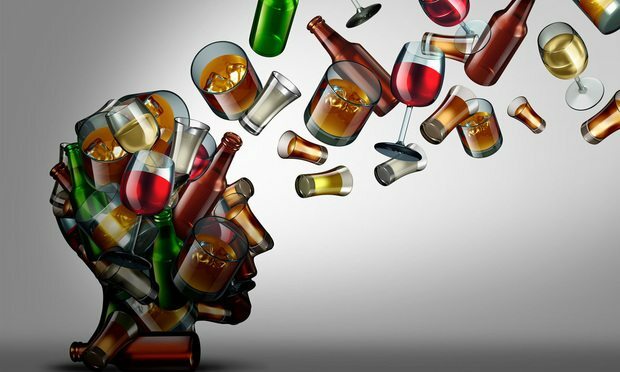 Against the backdrop of stress and its contribution to depression, anxiety and substance abuse among lawyers, law firms and their clients can keep those issues in mind when setting expectations or handing down deadlines, said Krill, the law firm behavioral health consultant. 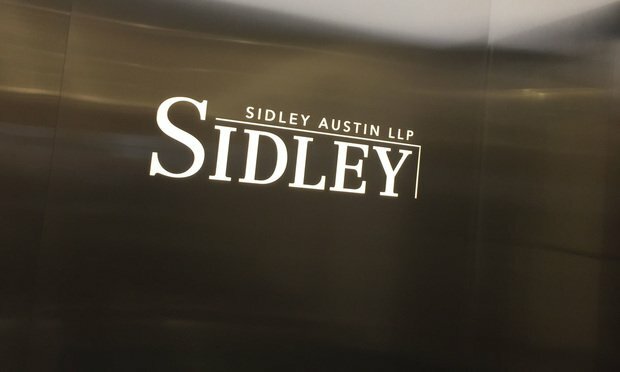 “The first step is both for the clients and the firms to step back and look at the landscape and acknowledge that there is a significant amount of mental health distress, substance abuse and lack of well-being in the legal profession,” Krill said. 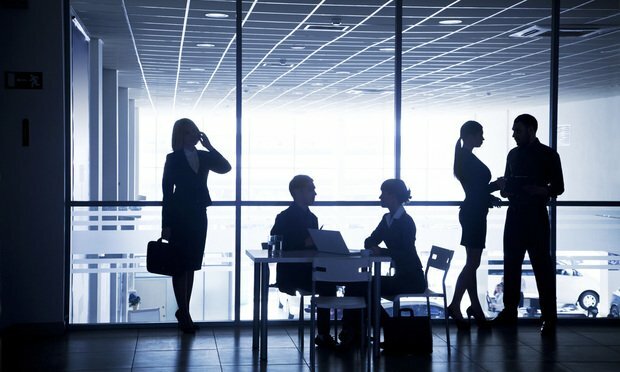 He notes that the legal industry as a whole has taken recent steps toward that kind of recognition—as one example, the American Bar Association this year unveiled a pledge campaign that calls on legal employers to recognize mental health problems in the profession and take steps to address them. As of Wednesday, 25 large law firms have signed onto the pledge. 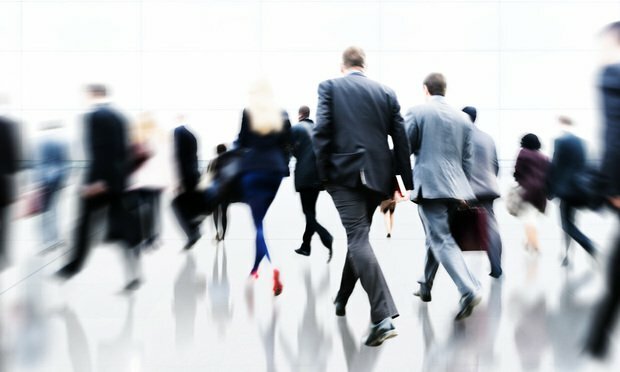 Beyond acknowledging the mental health struggles facing the legal industry, firms and clients should also consider the practical risks of pushing lawyers too hard, Krill said. 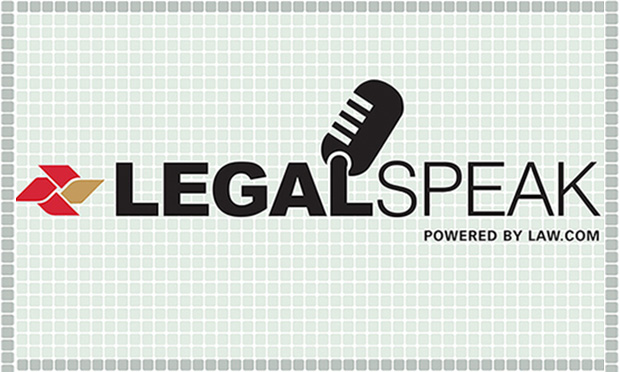 For law firms, that might mean remembering a mantra they often espouse internally—that the people who make up the firm are their “most valuable assets.” If someone is run down from stress, mental health struggles or substance abuse, it’s more likely that person will have to take some sort of break, causing disruption on a client matter or within a practice area. For clients, Krill added, the risks involve the potential that the quality of work done by an outside firm suffers.